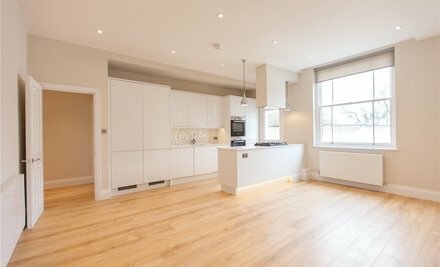 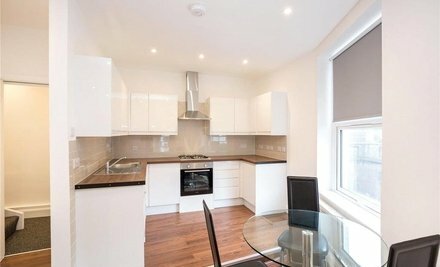 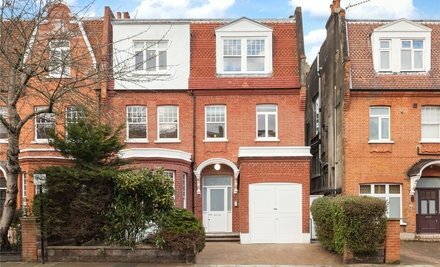 A modern, recently refurbished 3 bedroom apartment with wood flooring throughout, located just off St Johns Wood High Street. 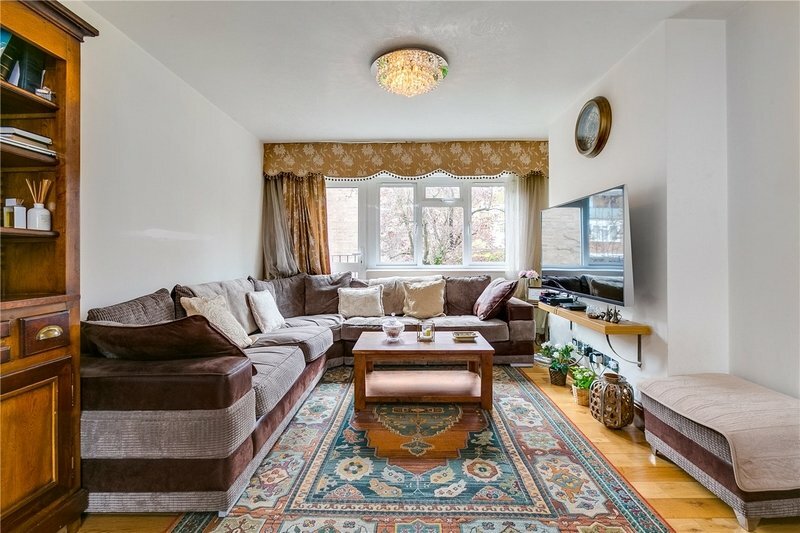 The property is set on the first floor and comprises a large living room, separate kitchen, three large double bedrooms and a modern family bathroom. 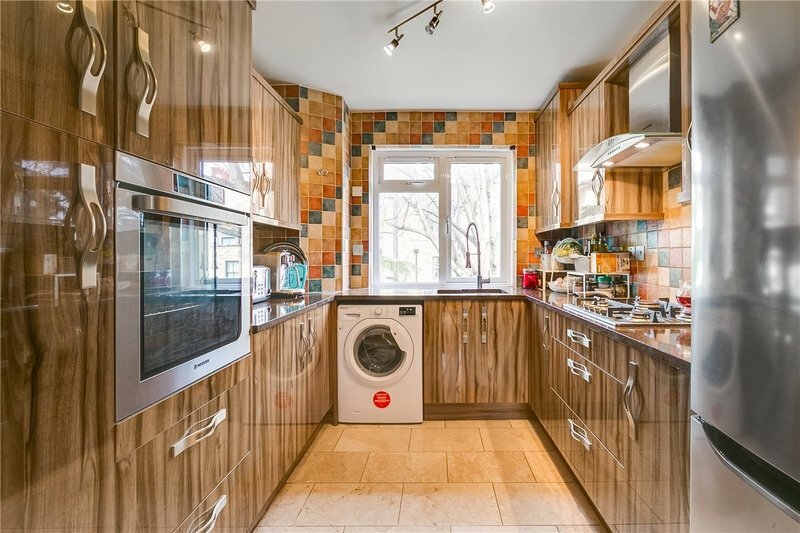 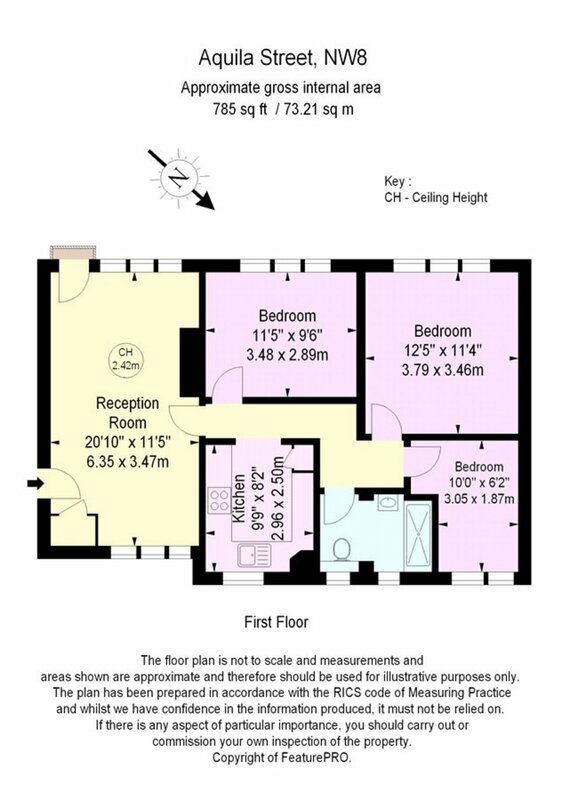 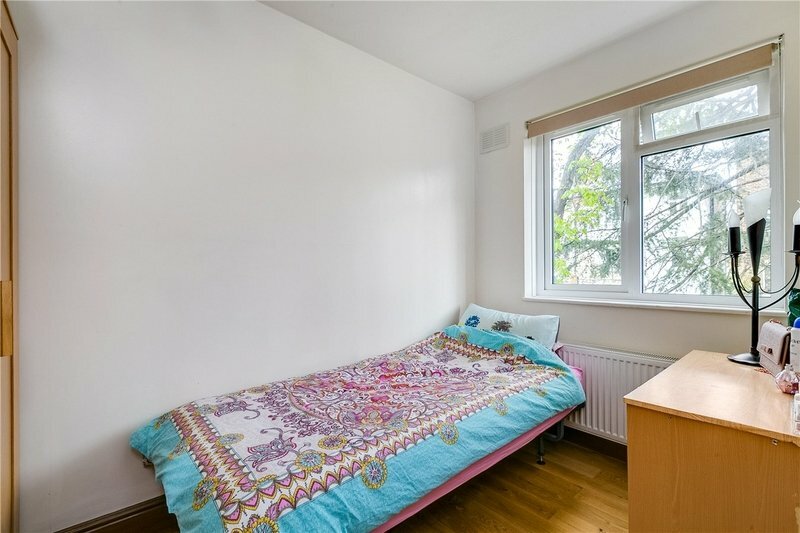 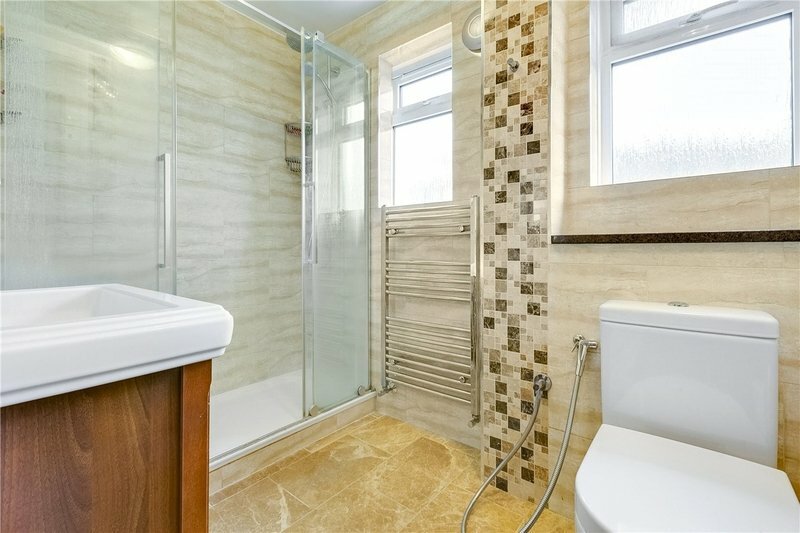 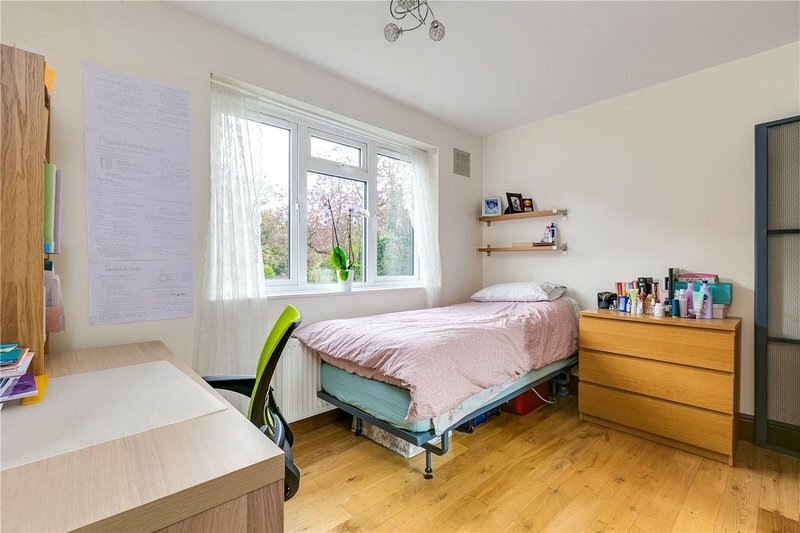 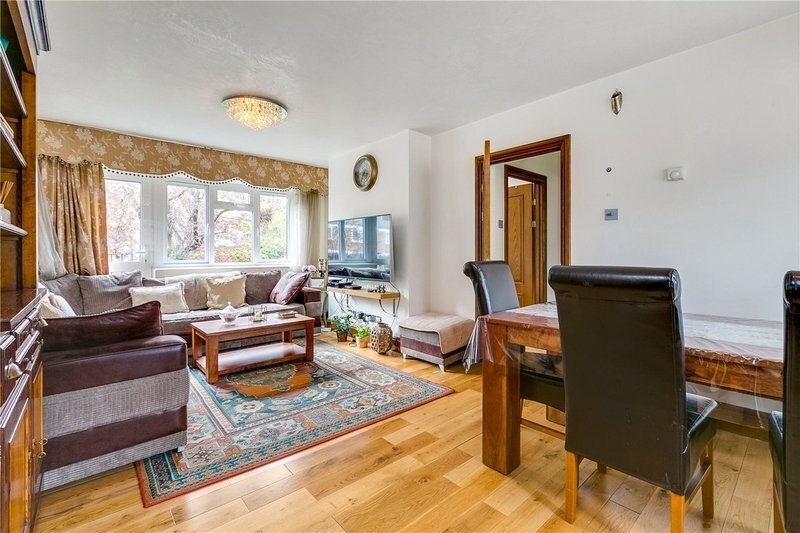 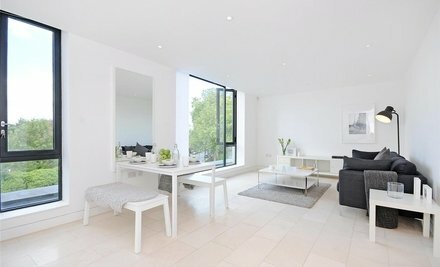 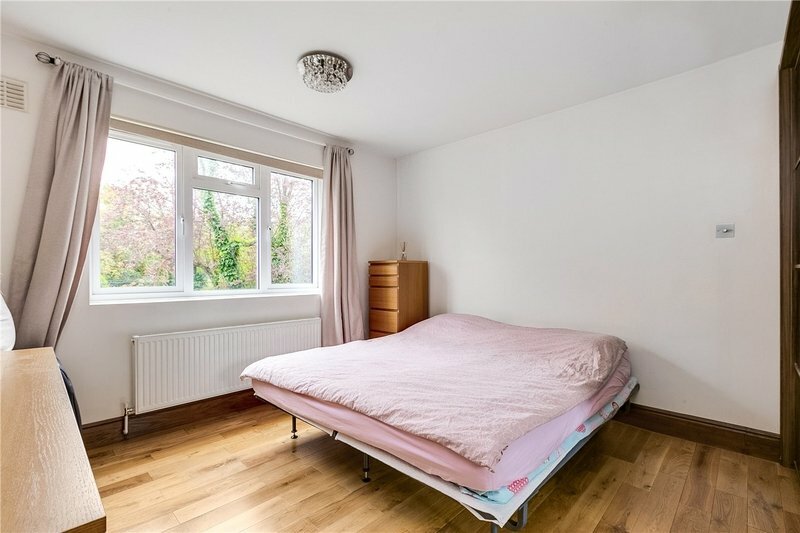 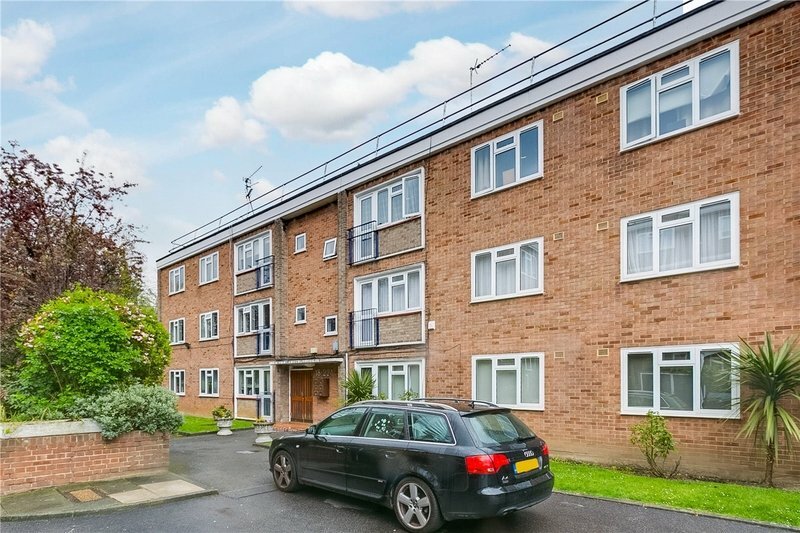 Situated moment away from the amenities of St Johns Wood High Street and Underground Station.